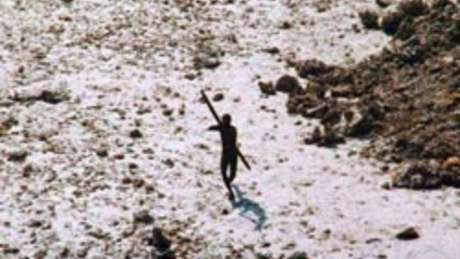 In the wake of the 2004 tsunami, this member of the Sentinelese tribe was photographed firing arrows at a helicopter. 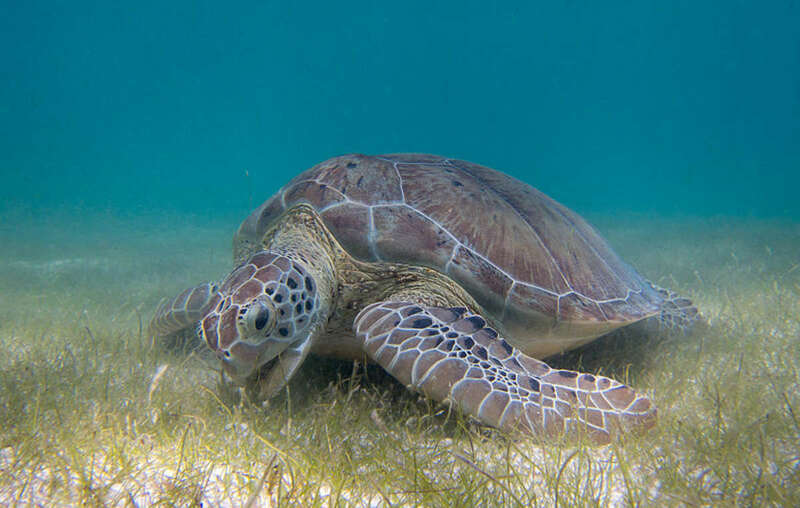 A man has been arrested for the ninth time for poaching sea turtles and illegally entering a tribal reserve in India’s Andaman Islands. The islands are home to uncontacted and recently contacted tribes, who could be wiped out if the authorities fail to protect them. The reserve is home to the Jarawa, who have only had contact with the settlers who have lived near their reserve since 1998. They are extremely vulnerable to violence and sexual exploitation from outsiders, diseases to which they have no resistance, and the loss of animals which they hunt to feed their families. Although poaching in the reserve carries the penalty of mandatory imprisonment and a fine, Mr. Roy has been repeatedly released. Campaigners are concerned that this shows that the Andaman authorities lack the political will to provide the protection which the Jarawa need. Survival International, which has been campaigning for the rights of the tribes in the Andamans for decades, has written to the Andaman authorities urging them to implement their own policies and clamp down on poaching in the tribal reserves. As well as the Jarawa, the Andaman Islands are home to the uncontacted Sentinelese tribe, the most isolated tribe in the world. 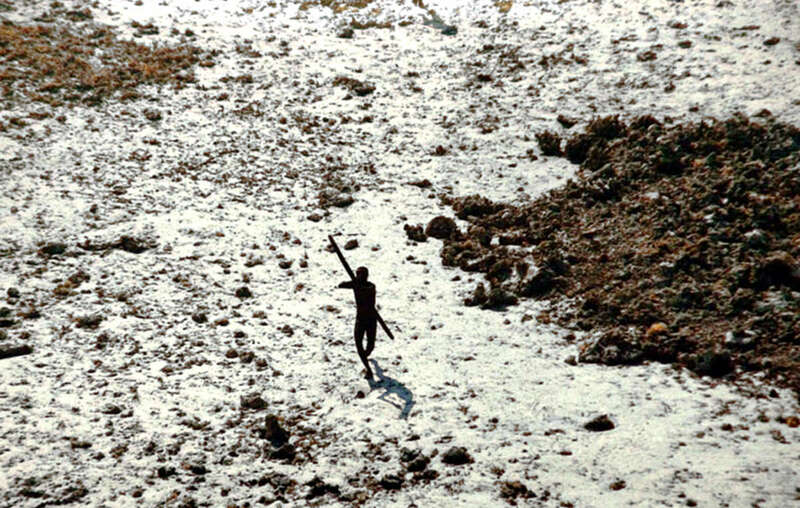 If poaching is allowed to continue similarly unchecked in other parts of the Andamans the very survival of the Sentinelese is also at risk. Sea turtles remain a major target for poachers in the Andaman Islands, who pose a threat to tribes like the Jarawa and Sentinelese. The arrest follows alarming reports suggesting that poachers and illegal fishermen have been getting extremely close to the Sentinelese, who live on nearby North Sentinel Island. 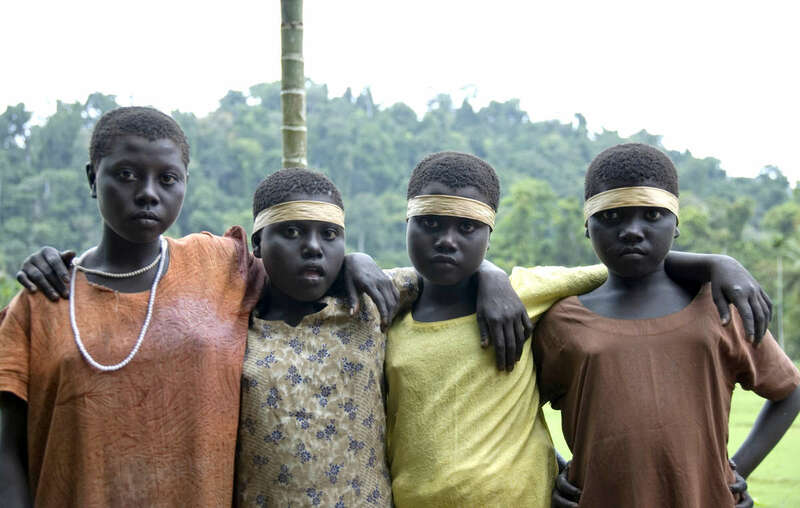 Officially, India has a “hands-off, eyes-on” policy – protecting the Sentinelese from forced contact but monitoring them, from a distance, to check for problems. However, recent comments from the tribal affairs ministry in New Delhi have raised concerns that a more active approach might be adopted. 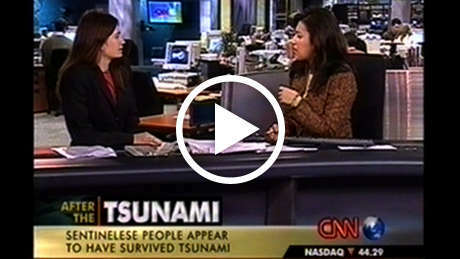 Uncontacted tribes like the Sentinelese are the most vulnerable people on the planet. They are at risk of being wiped out by violence from outsiders who steal their land and resources, and diseases like flu and measles to which they have no resistance. Although the Jarawa have had limited contact with settlers living near their forest for almost twenty years, they remain extremely vulnerable. In 1999 and 2006, the tribe suffered from outbreaks of measles, a disease which has wiped out many tribes worldwide following contact with outsiders. The Jarawa have lived by fishing and foraging in the Andaman Islands for millennia. But encroachments from British and then Indian settlers have made life increasingly difficult for them. There is concern that unless more is done to protect the boundaries of the Jarawa reserve and the seas around North Sentinel Island, and to prosecute those who steal their food, the tribes could face further disasters. These tribes rely entirely on the foods they can hunt and gather from the sea and the forest in order to continue their self-sufficient ways of life. Survival is leading the global fight for uncontacted tribes’ rights. The organization launched a film in May 2017 starring actors Sir Mark Rylance and Gillian Anderson, with the aim of spreading the message that uncontacted tribes face catastrophe unless their land is protected.